Looking for a healthy alternative to soda? 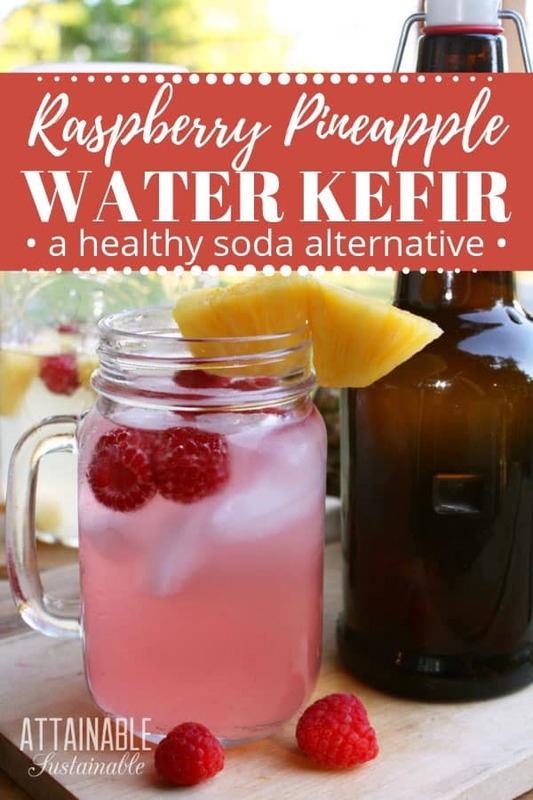 This refreshing fermented pineapple and raspberry water kefir recipe is good for you! Everyone has a favorite drink as part of their entertaining repertoire. Something that dazzles both guests and taste buds alike. 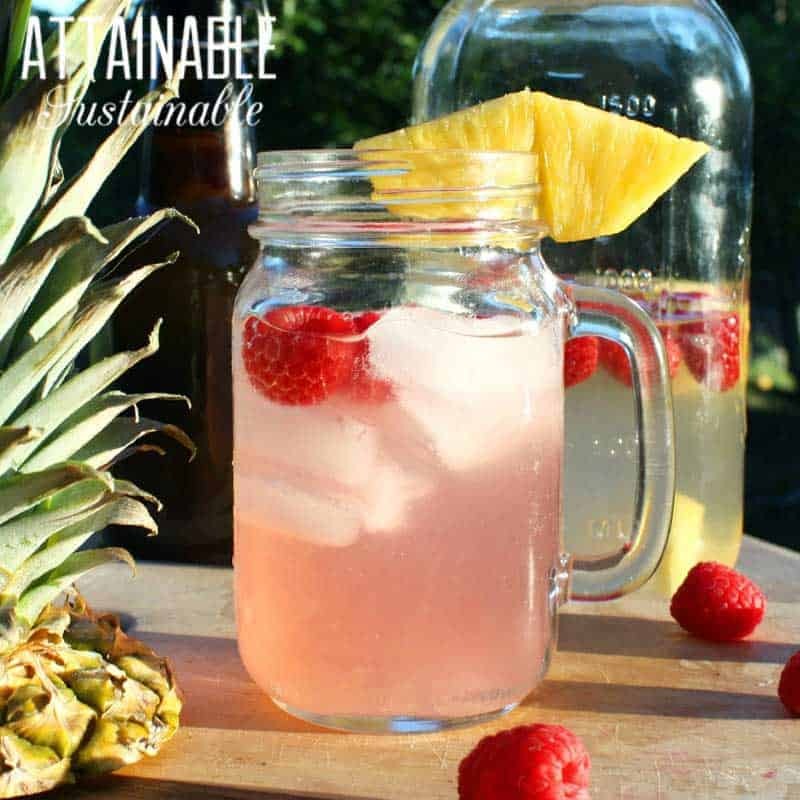 This raspberry pineapple water kefir recipe has become that drink for us. It’s refreshingly sweet yet very low in sugar. This healthy alternative to soda even packs a probiotic punch which makes my tummy happy (and the mommy in me smile). 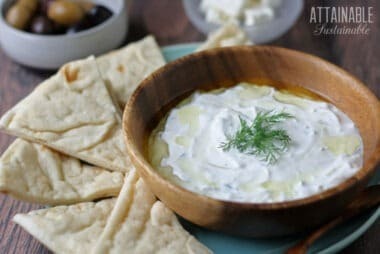 Fermented beverages (such as water kefir, beet kvass, kombucha, ginger ale, and peaches & cream soda) fill our tummies with lactobacilli and lactic acid. They also boost an array of enzymes and nourishing minerals. Fermented drinks can even aid digestion when sipped during meals, whereas too much water consumed close to, or during meals, can dilute stomach acid. This inhibits proper digestion, causing undue strain to our digestive systems and upsetting a proper pH balance due to a lack of electrolytes. I think you’ll be surprised just how simple, yet impressive and refreshing, this beverage is to make. Water kefir has become our go-to drink to serve guests because it’s just so delicious! This refreshing drink is good for you! 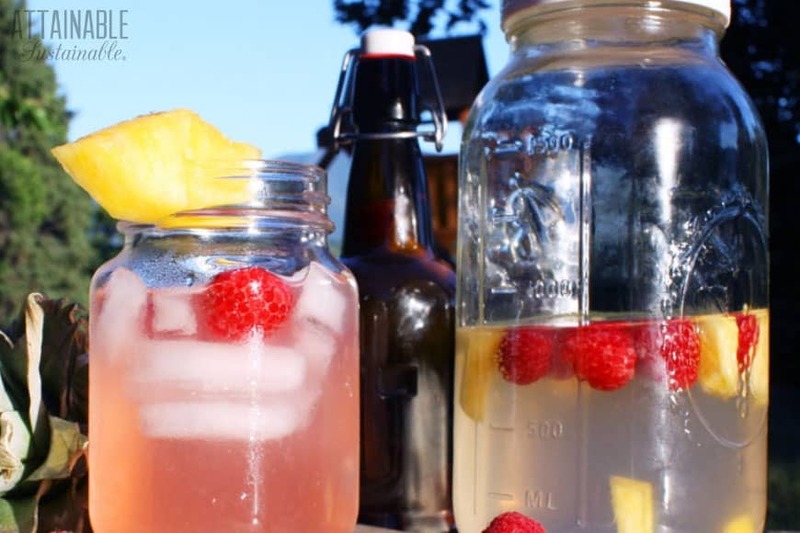 Try this water kefir recipe with other flavors, too. Allow fruit to infuse in the water kefir for 12 hours (or overnight). Serve over ice and garnish with raspberries and a pineapple slice. If you prefer a fizzy drink, pour 12 ounces of water kefir into grolsh style bottles. Add two or three raspberries, two or three small pieces of pineapple, and a teaspoon of sugar to each bottle. Refrigerate once the bottles “pop” when opened. 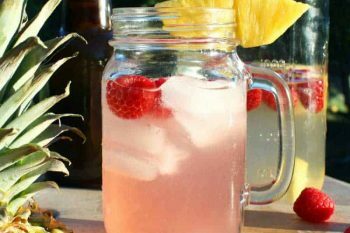 Serve in the bottle or poured over ice and garnish with raspberries and a pineapple slice. Think of the phrase, “a little goes a long way” when consuming fermented beverages. The micro-organisms produced through lacto-fermentation are fantastic for detoxifying the body. However, more isn’t always better! 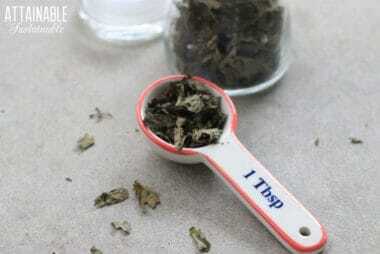 A good rule of thumb is 4-6 ounces at one time. Kelsey Steffen is a daughter, wife, mom of four, aspiring farmer and home-school educator in North Idaho. She’s a lover of sourdough and has been baking since before she could see over the countertops. 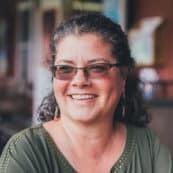 She wrote an eBook teaching the basic principles of getting started with sourdough baking for the everyday home cook, you can find it here. Join Kelsey and her family over at Full of Days as they blog about life in the Steffen household, and follow along with them on Facebook, Pinterest, and Instagram where they share more of the “behind the scenes” parts of life! I have wondered for some time , why use granulated sugar, it is known to be detrimental, why not use honey, or fresh cane juice. ? Ann, this is a GREAT question and you’re not alone in wondering this! I searched it out when I first started making water kefir. Unfortunately, honey can actually harm your kefir grains because raw honey has bacteria in it which competes with the bacteria in the kefir grains. Non-raw honey can sometimes be combined with high fructose corn syrup, which I’d recommend avoiding altogether, so basically, honey isn’t a good option. As for fresh cane juice, this is evaporated cane sugar (which is what I use) before it’s been dehydrated, so it should work just fine. Although granulated white sugar works for water kefir, I don’t recommend it because it’s had all the minerals stripped away and kefir grains thrive with some minerals to feed on! Hope this answers your question! Great recipe. Will make again! Would you put the link on how to make the water kefir in the post? There is no link. Thank you. Thanks for alerting me to this! It’s added.